All SABAL SHORES APTS CONDO homes currently listed for sale in Boca Raton as of 04/21/2019 are shown below. You can change the search criteria at any time by pressing the 'Change Search' button below. 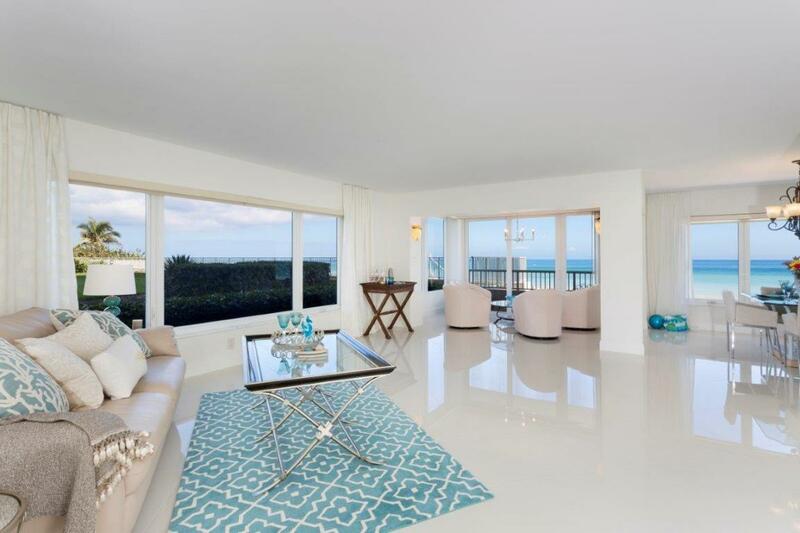 "Direct ocean view from this contemporary 2 bedroom/2 bath unit. Steps from the sand - access the beach & pool from the apartment without taking an elevator or walking through the lobby. Totally renovated - porcelain tile floors throughout, custom kitchen cabinets, granite countertops, Gaggenau oven & cooktop, Bosch dishwasher, wine cooler all stainless steel. Large master bedroom with walk in closet. High impact glass throughout. Located in one of Boca's finest buildings on the ''golden mile''."